Now, I’ll admit it, the whole “alternative sugars” thing was something I wrinkled my nose at. While I won’t touch any of those chemically created sugars (don’t they make you run to the bathroom?? ), I really couldn’t be bothered with all those other “natural” sweeteners. Agave, date syrup, rice syrup… why couldn’t I just have plain old natural cane sugar? That is until recently, when I realized how you could get some very unique flavors while not using plain old evaporated cane sugar. It started with some baking, and then, naturally, into my cocktails. I recently started experimenting with date syrup since I had been making my way through 3 of Ottolenghi’s cookbooks and found that instead of dropping some cash on the pre-made stuff, I could make my own (also, we are spending a LOT more time out in the Palm Springs area with family making the move that way. 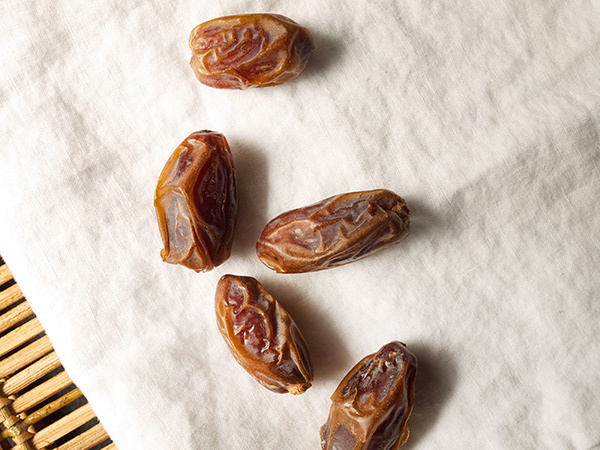 There’s quite a lot of dates out here). Making your own date syrup results in a slightly lighter syrup than the store bought kind and while that wasn’t always what I wanted for my baked goods, the lighter syrup resulted in a nice substitute for simple syrup in a few cocktails. The one I bring to you today, that I originally posted on Serious Eats, is for a Date Martinez. 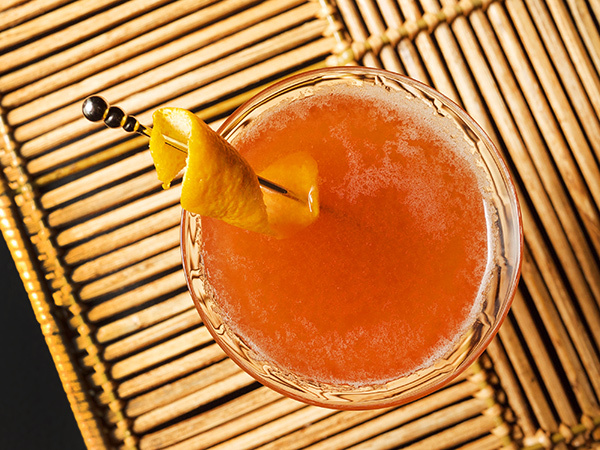 The Martinez cocktail is a classic cocktail. Classic as in pre-1900. You can read about its history somewhere else, for right now, let’s get down to its remake. You have a choice here. 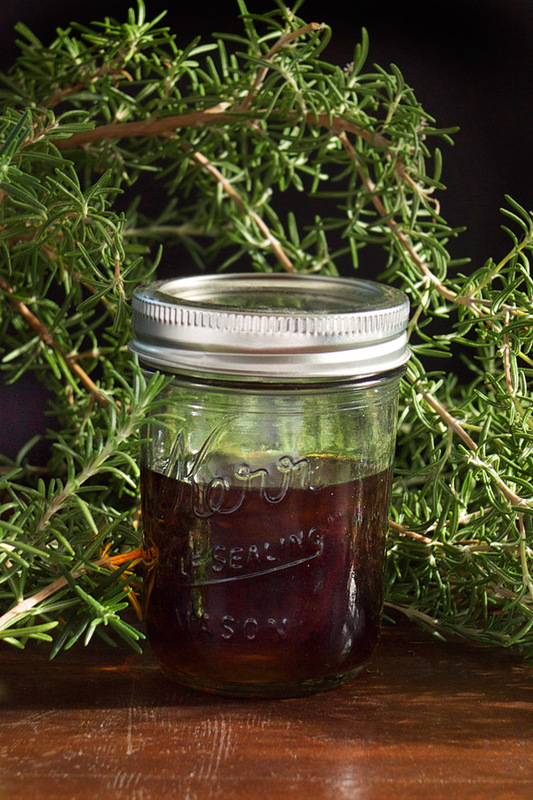 You can make your own date syrup, and not only use it for this cocktail, but sweeten up your oatmeal, or bake with it, or I don’t know, make a face scrub. Or if you’re short on time and can pick up store bought, go do that. 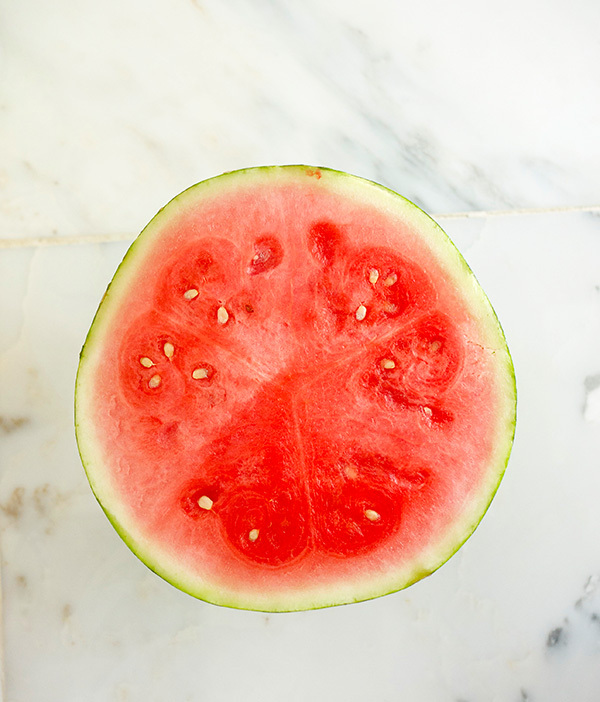 But keep in mind, you’ll need LESS of the store bought to sweeten the drink. If you do a 1:1 swap this will turn out too sweet. Note: I found and made my date syrup recipe from Oh, Lady Cakes. Since I didn’t ask her about reprinting her recipe, you can find that link in the recipe below. Fill a mixing glass 2/3 with ice, then pour in sherry, gin and date syrup. Add the dashes of Peychaud’s and stir 20 seconds to chill. 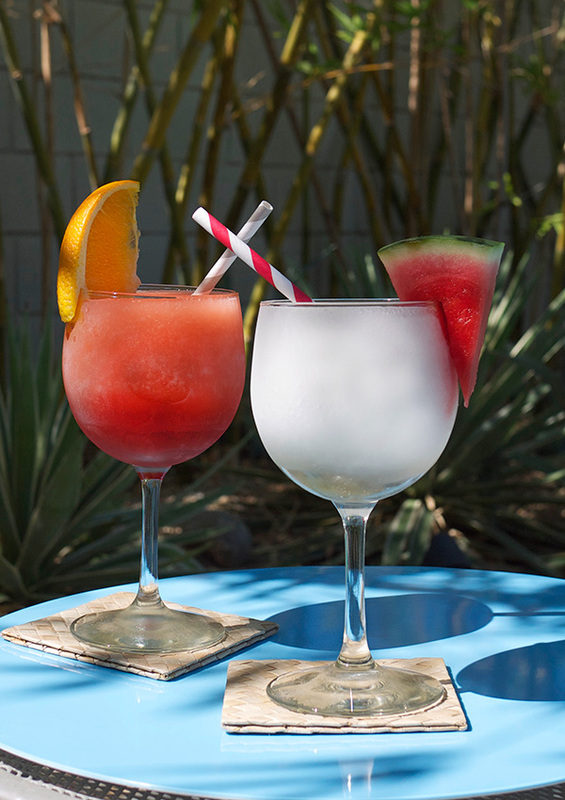 Strain into a chilled cocktail glass. 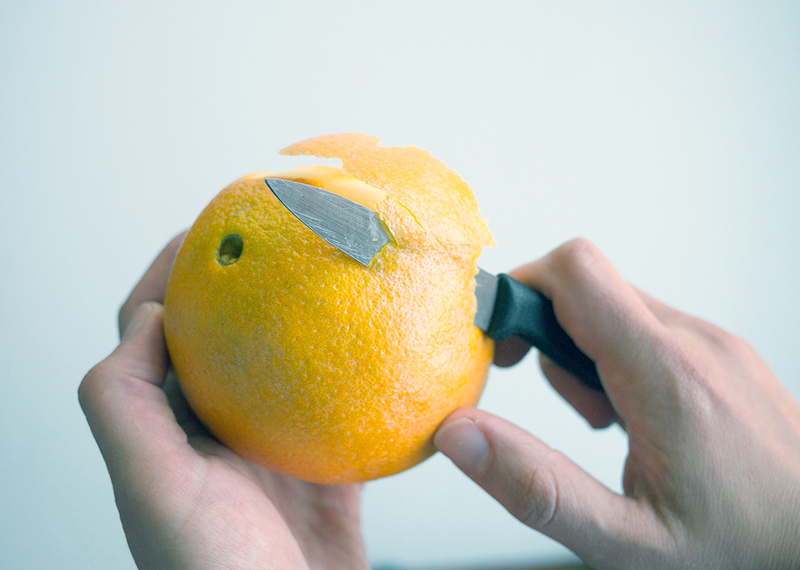 Twist orange peel over top of drink to release oils and garnish drink with peel. 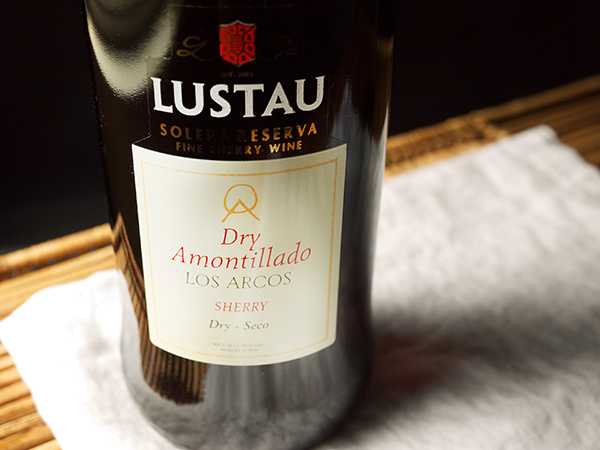 The syrup’s rich, deep date flavor pairs wonderfully with a nutty but dry amontillado sherry. 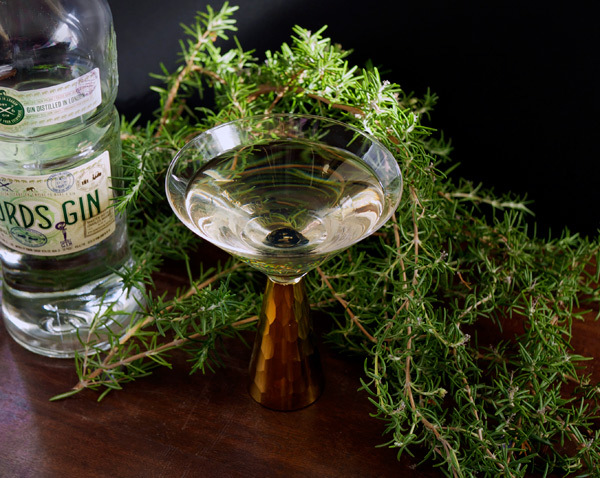 Here, my fall-inspired riff on the Martinez mixes the sherry with equal parts gin to dry out the drink and lend some contrasting juniper and pine flavors. 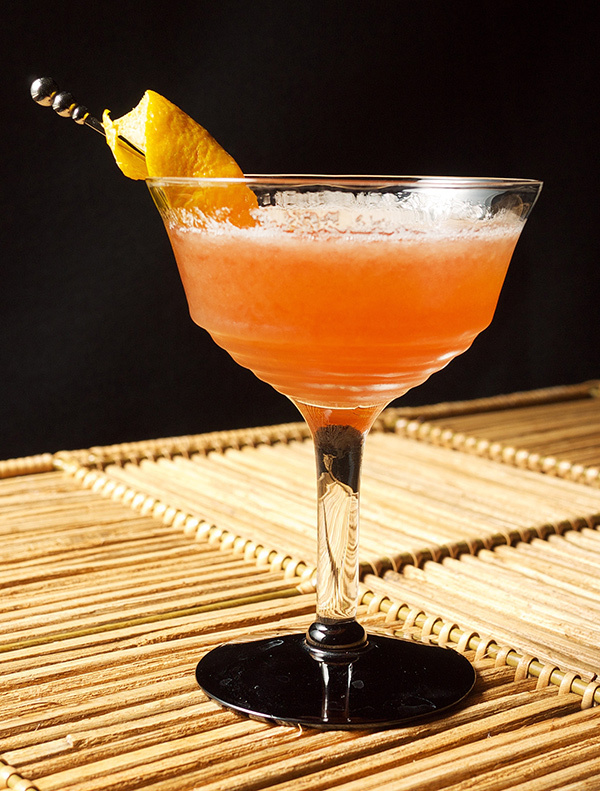 The cocktail gets a sweet and spicy kick from a few dashes of Peychaud’s bitter, and is brightened up with a twisted orange peel that doubles as a garnish. Sometime over the past 6 months the Negroni cocktail became my go-to drink at home. Maybe it’s the simplicity in the recipe, or the rush of the bitter with the sweet. Maybe I just got tired of making Manhattans. 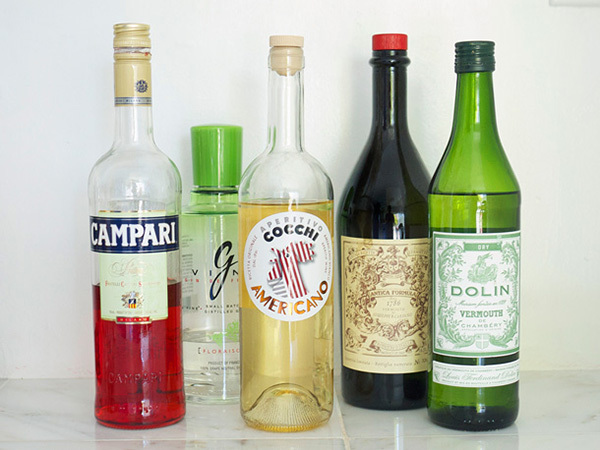 Making a nightly Negroni meant that I rapidly ran out of certain ingredients like sweet vermouth. And Campari. So when I couldn’t make it to the store to stock back up, I started to get a little clever with the bitter and the sweet elements (the gin, of course, always stayed the same). 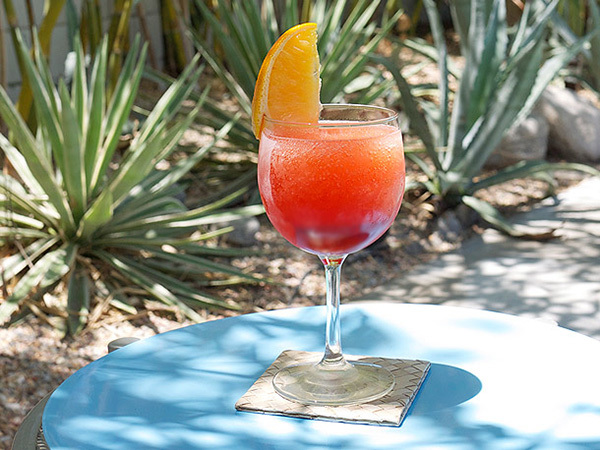 I’m also talking about the Negroni cocktail today because next week is Negroni Week! 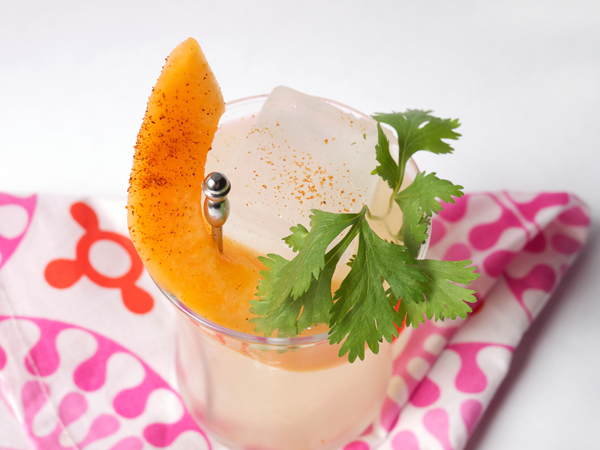 It’s not just an excuse to drink this cocktail, but there’s also a great cause behind it. You can read all about that right here. Last year I switched out the gin with mezcal, but this year we’re keeping the gin but adding in some extra flavor goodness. Like coconut. And coffee. 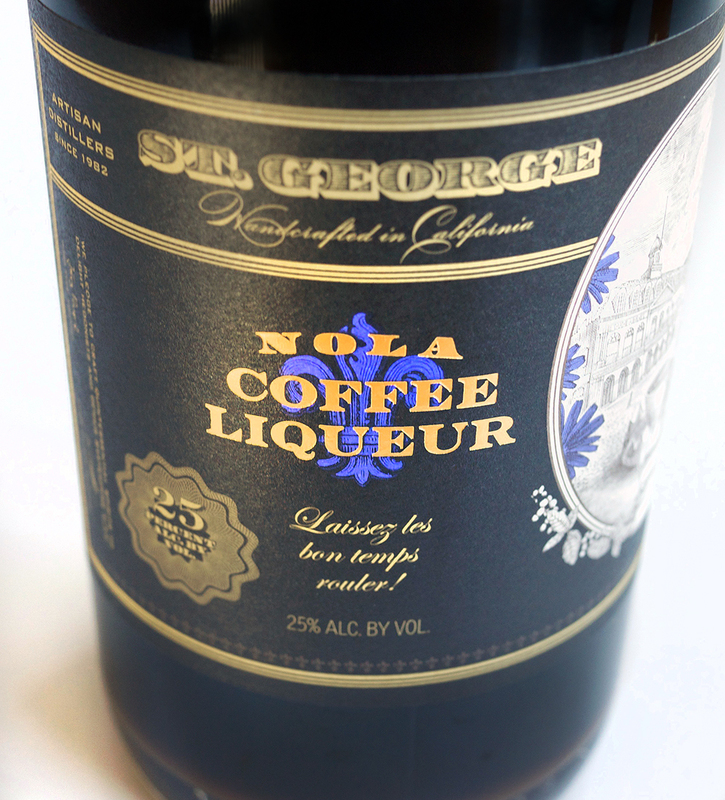 St. George Spirits put out this NOLA Coffee Liqueur a little while ago and I’ve been obsessed with getting a bottle. 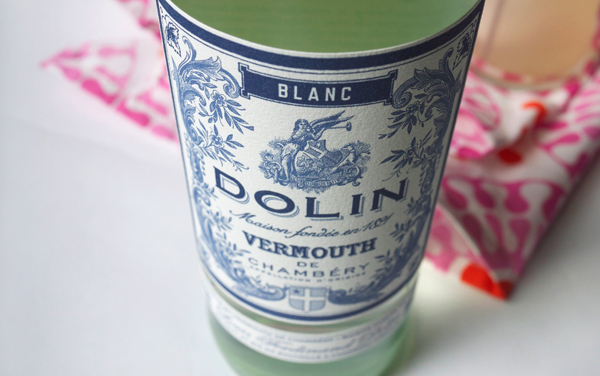 I could drink this stuff straight, but today I’m using the liqueur in lieu of sweet vermouth in the first Negroni variation. This Negroni combines that bittersweet, robust coffee liqueur with toasted coconut infused gin and a touch of Campari (and don’t worry, if you feel you haven’t the time for another cocktail project I’ve got a pretty simple variation below too). It’s more of an after-dinner drink, or actually, a pretty amazing weekend brunch cocktail (or breakfast cocktail if you prefer). Set your oven to 350°F. 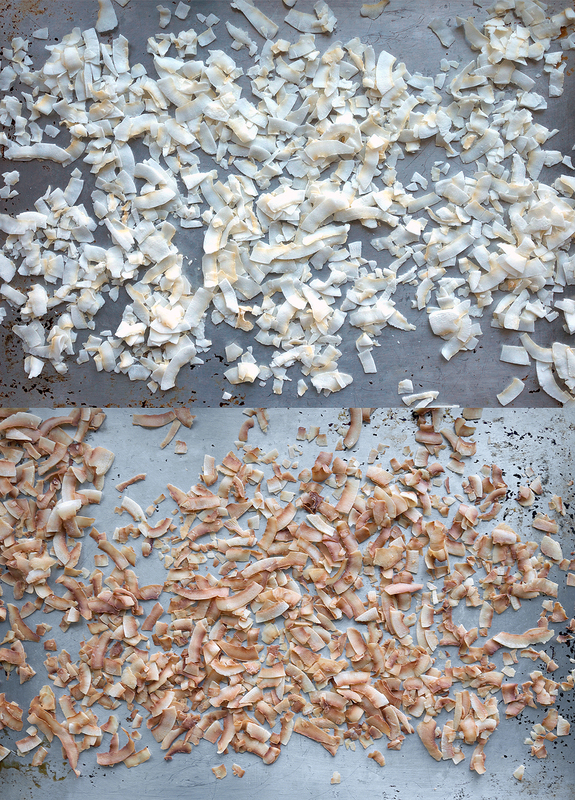 On a cookie sheet, spread out the coconut flakes in an even layer. Place in the oven for 7 to 10 minutes. Let cool and move to an airtight container (I used a wide mouth canning jar). Cover with the gin, seal, and let sit out overnight. The next day strain through a coffee filter into a new, clean airtight container (I often use old liquor bottles). In a double rocks glass with a large ice cube, pour in coconut infused gin, coffee liqueur, and Campari. Stir 15 seconds to chill and serve. Now, for those of you who’d like something with a little fewer steps, I give you this Negroni variation. Basically I ran out of most of the ingredients one might need to make one and ended up with this. It’s still got a nice bite and the Zucca does the double duty of being both semi-sweet and bitter with a little more orange-y bitterness from the orange bitters. 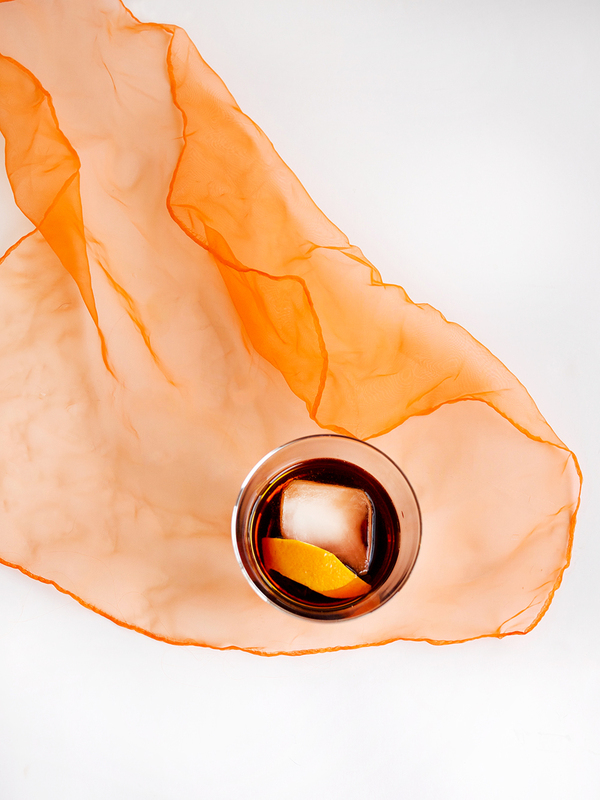 In a double rocks glass with a large ice cube, pour in the gin and Zucca. 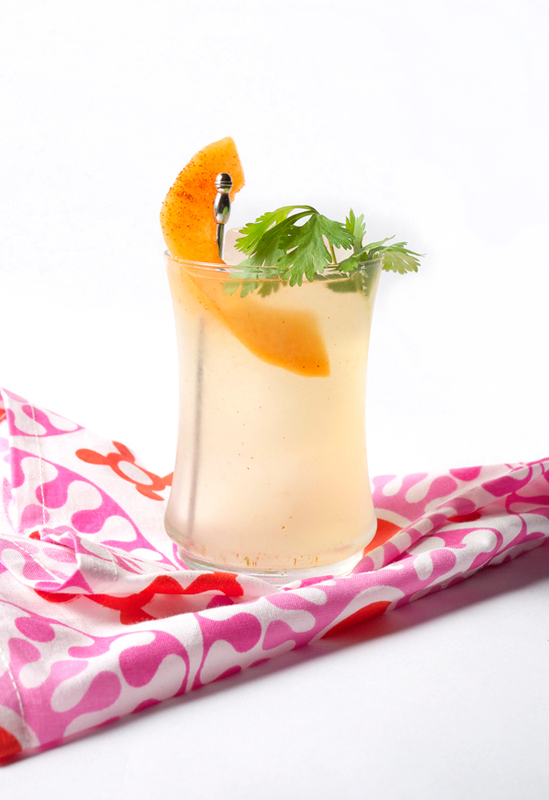 Add the dashes of bitters, stir 15 seconds to chill and express the oils from the orange peel over the drink. 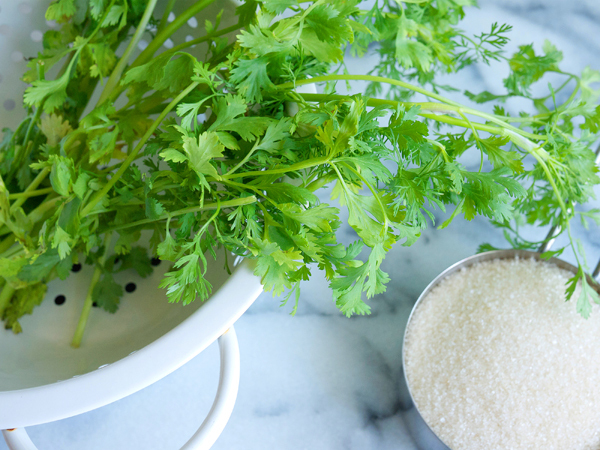 Add the zest for garnish. Two weeks flew by around these parts and in that time a new cocktail was born. 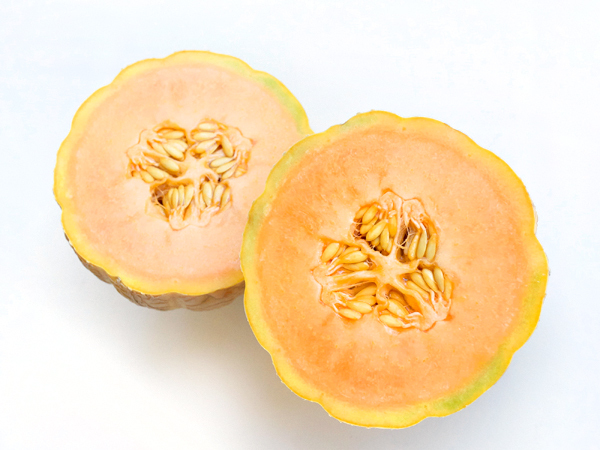 Well, the base you all will be familiar with, but the flavor profile? Totally new. First, thanks to you guys who gave up a lot more info on this process than I had in the instruction manual. All of your comments were super helpful in this process and tuned me in to the fact that I needed to taste daily. And you know what? After four days this baby was done aging with the stave. It did, however, require several more days of chilling out in the bottle before the taste was to my liking. The jar holds 375ml, so count on about 3 full cocktails, or several small sipping shots. Add the stave to the jar. Using a funnel, pour all ingredients into the barrel and seal. Taste starting a day or two into aging. After 4 days I found that I was happy with the taste. Strain mixture through cheesecloth, remove the stave from the jar, rinse the jar, and pour strained mixture back into the bottle. Cap and let sit for about 5 days in a cool, dark place. After 5 days your Hanky Panky is ready to drink. 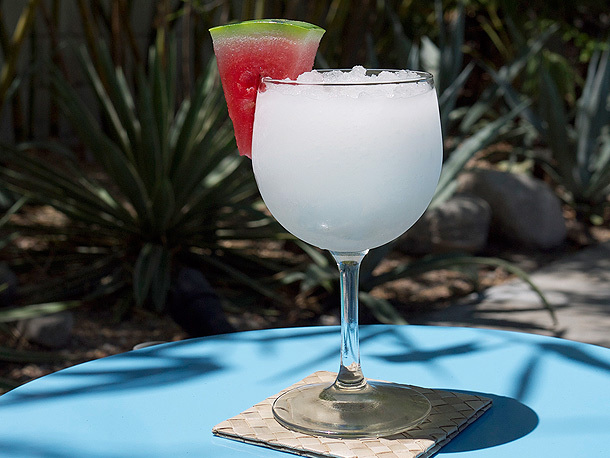 Pour with ice into a strainer to chill, or sip straight out of the bottle too! Both work. The flavor definitely has that “barrel aged” quality to it with a sweet, smokiness. 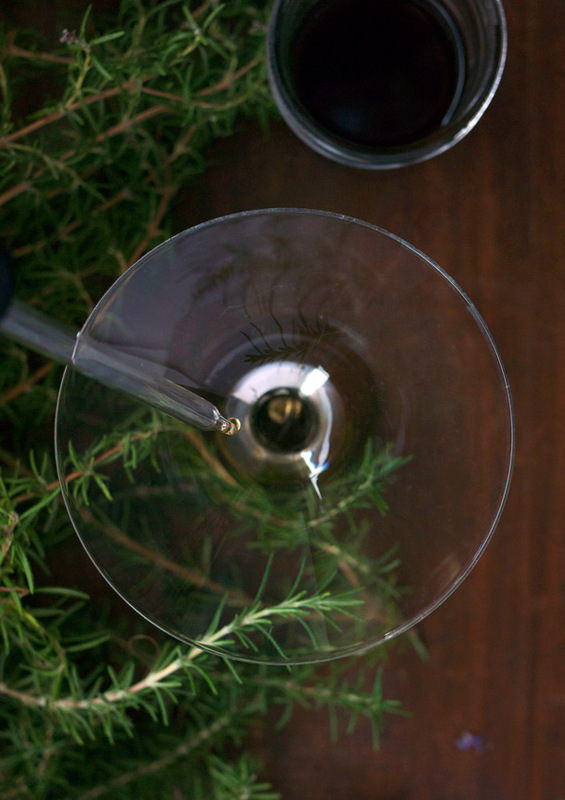 On the nose there are hints of molasses, vanilla, raisins, pepper, honey, and smoke; not your typical Hanky Panky. 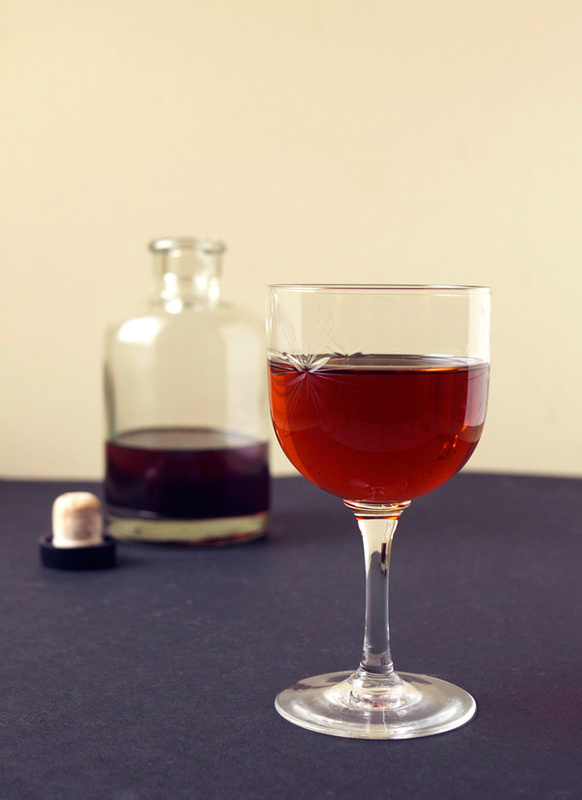 The sweet vermouth is more pronounced while the Fernet Branca has softened considerably. 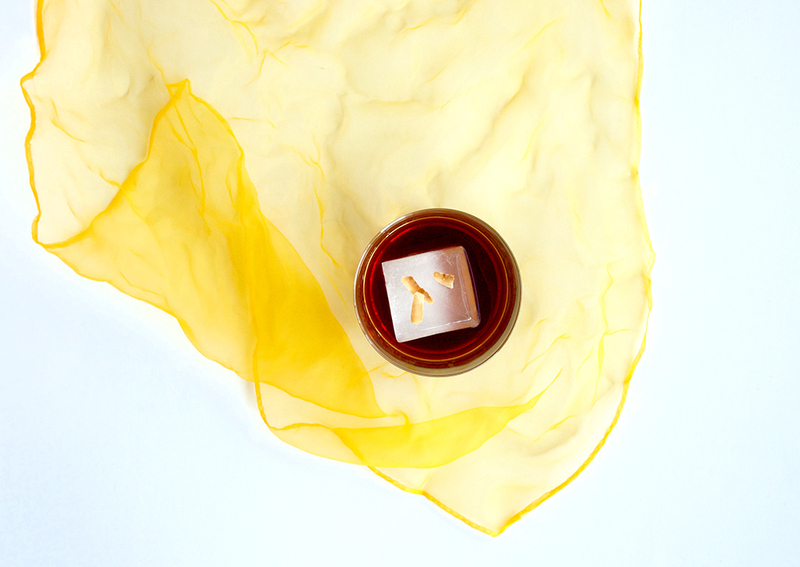 In the barrel it’s been transformed into a richer, moodier version of a Hanky Panky.